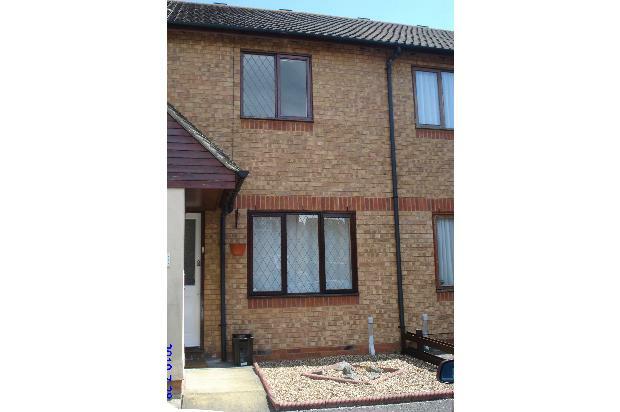 2 bedroom furnished House set in a quiet cul-de-sac in Hawkslade II Aylesbury. 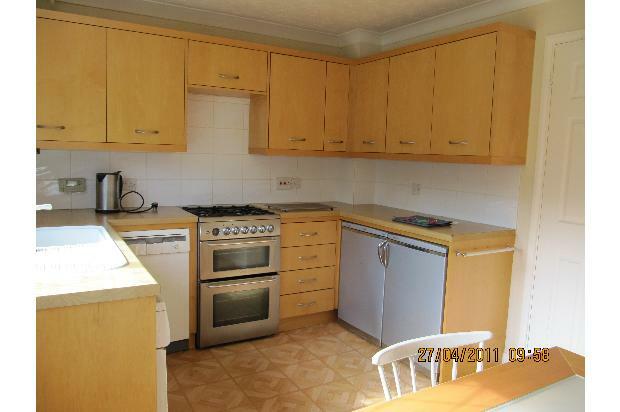 This property has the benefit of two double bedrooms, additional downstairs toilet & kitchen with dining area. Private parking & garden. 2 Bedroom furnished modern house in Batt Furlong, Hawklade II - Aylesbury. 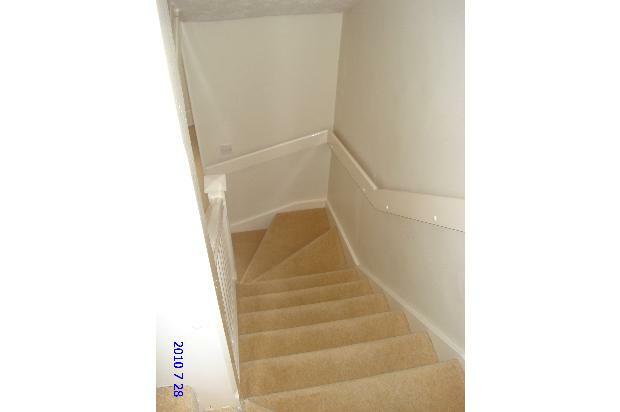 Close to hospital and transport links. 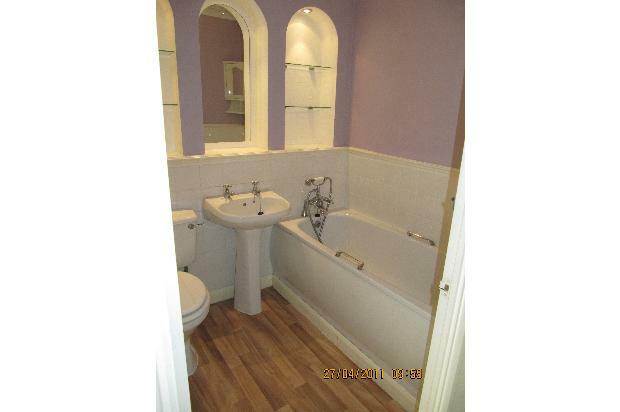 Two good sized double bedrooms, additional downstairs toilet and kitchen/diner with dining table and chairs. Private parking and garden. Minimum rental is 6 month contract. No DSS, pets or smoking. Must be in full time employment. 1 x king size bed. 1 x dining table with 4 chairs. Washing machine, Fridge, Freezer, Cooker. £1,000 deposit required which will be held in a deposit scheme until the end of the tenancy. References will be taken. Tenants will be responsible for all outgoings including Council Tax. 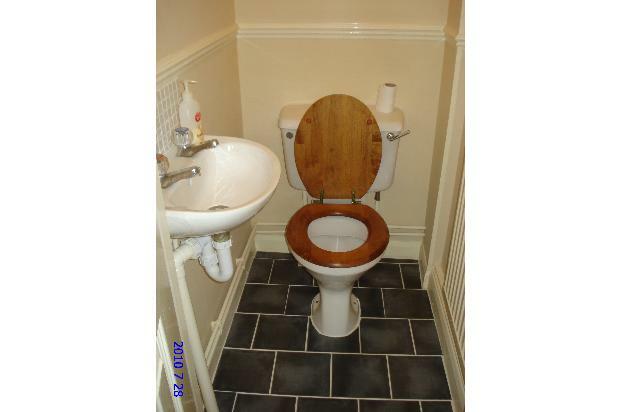 Please note this is a furnished property so will not be suitable for tenants wishing to bring their own beds/sofas.